Wow. If there were two voices we'd ever need to cover this Disney classic then Ari & John Legend's would be our first picks. With Disney's live action re-work of the legendary animated feature 'Beauty and The Beast' ready to take over the world of film, it looks like the charts are about to be introduced to a new duo we just weren't ready for. 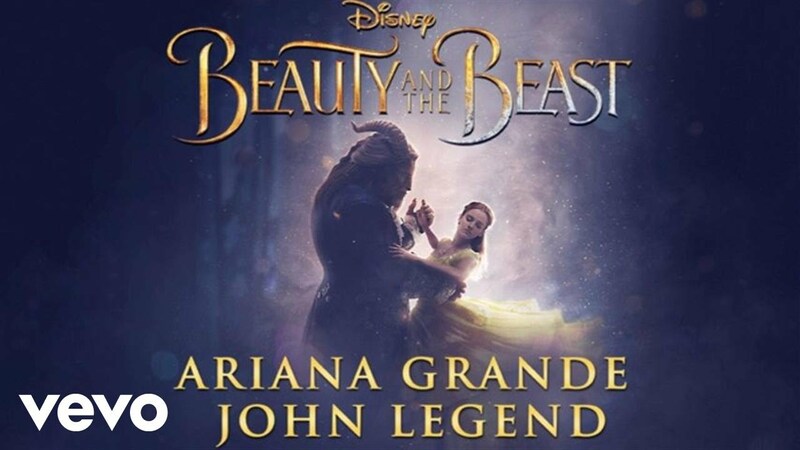 Download Ariana Grande and John Legend's 'Beauty And The Beast' now. The original "Beauty," included in the 1991 animated flick, was sung by Celine Dion and Peabo Bryson which actually ran away with Best Original Song at the Oscars.